After 10 years of operations in the heart of the DFW Metroplex we have reopened our gates to a new decade of good times, quality programs & and an upgraded facility to provide all an unparalleled user experience not found anywhere else! With several new additions to our facility comes new offerings that cater to more participants whom are looking to challenge themselves outside of the regular Action Sports session. 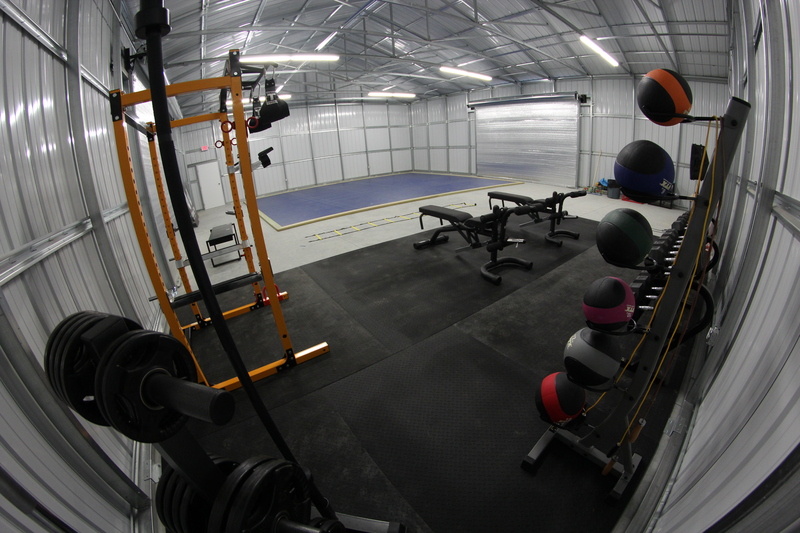 The inclusion of our 2000 sqft Fitness Pavilion has created a solid foundation for a new training program kicking off for summer 2017. Session rundown explained in detail with demonstrations (modifications given to each person to make your session personalized). * OPTIONAL ACTION SPORTS LESSONS WITH EVERY SESSION. 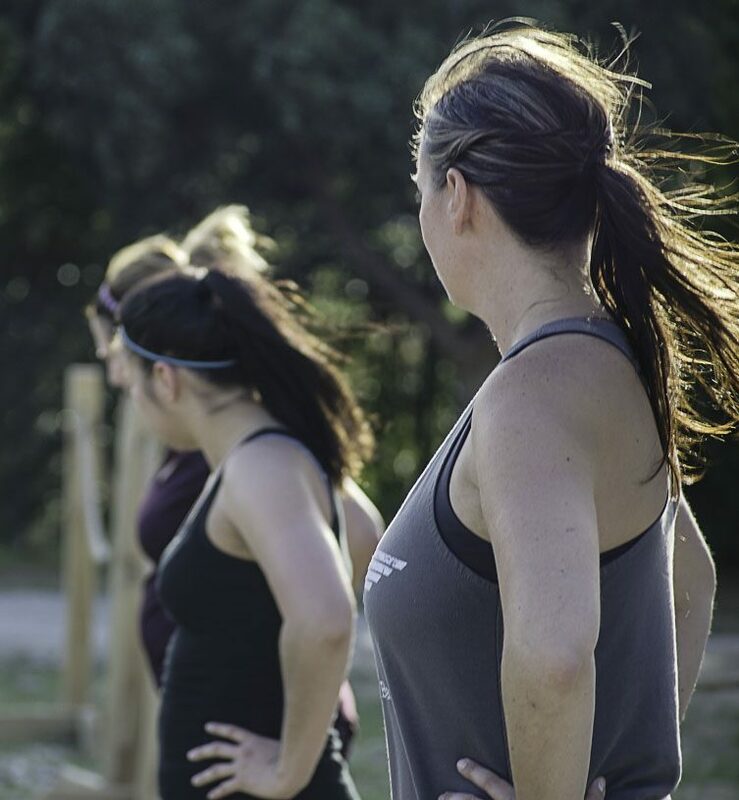 Sessions are done in a group setting which allows you to enjoy and challenge yourself among fellow participants – an added bonus for those looking to make the most out of their workout! 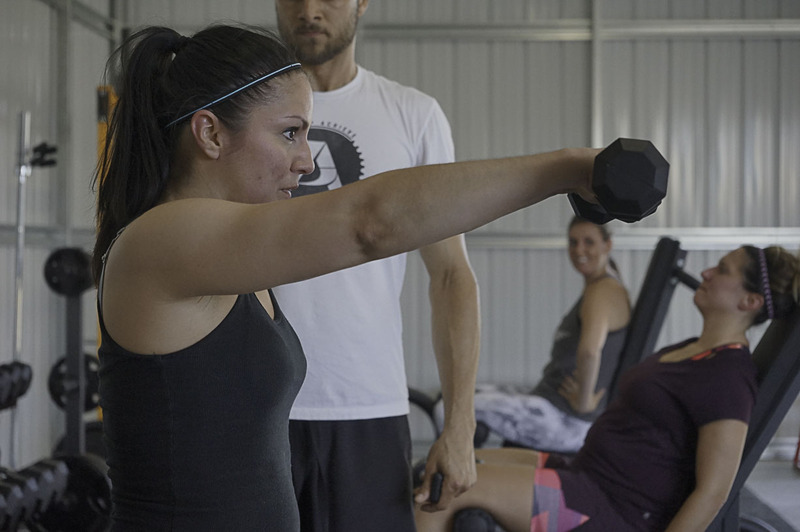 We incorporate a couple of styles of workouts into our boot camps. We offer programs for kids to improve their overall health and well-being through increased physical activity and improved nutrition. At Action Park GP we have created a fun & safe environment where kids can feel comfortable challenging themselves alongside their peers.